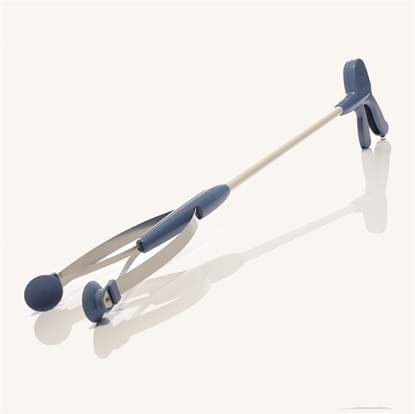 A device that helps people with limited mobility to grasp small and large objects. 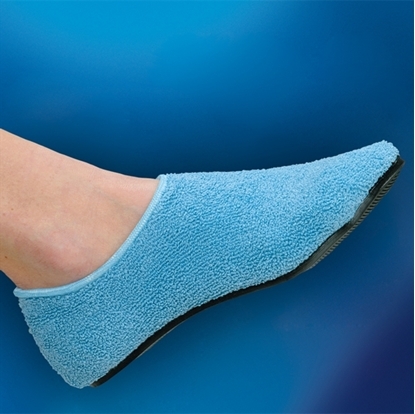 Durable and warming blend of pure new wool and angora. 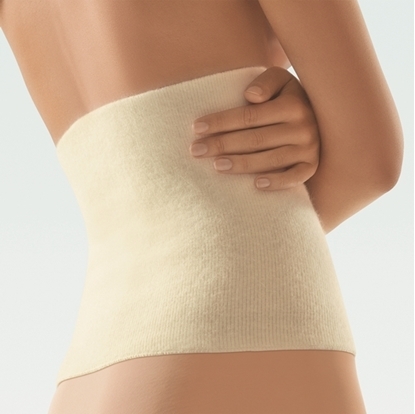 Highly elastic knitting, therefore comfortable to wear without restricting movement. 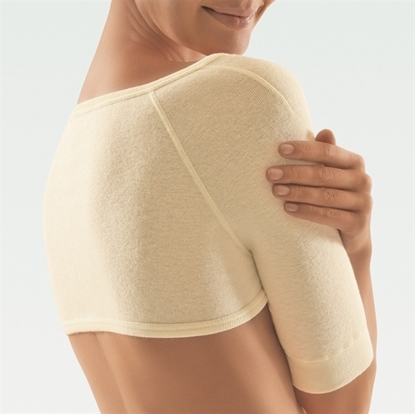 Protects the shoulder and neck area that is particularly susceptible to cold and draughts. A standard unisex brief that can be worn over undergarments or as underwear. 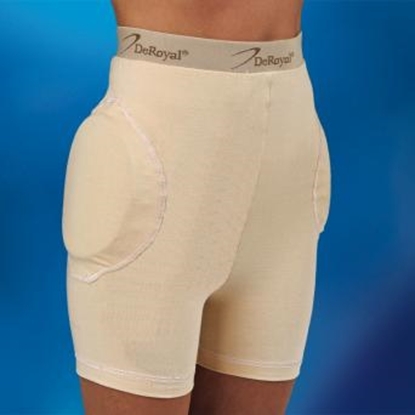 Hip protectors absorb resp. 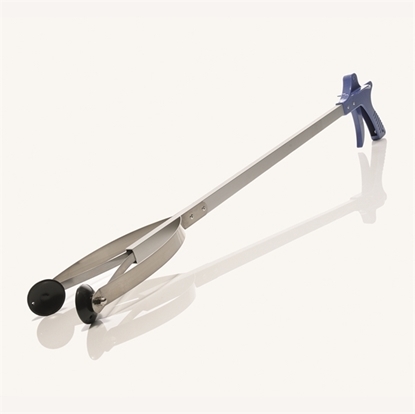 Distribute the forces affecting the hip in case of tumbling and therefore reduce the of a fracture of the femur collar. 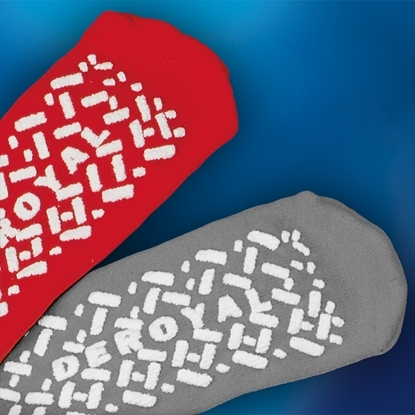 This anti-slip sock, low compression has been developed to provide a good friction to most common surfaces. 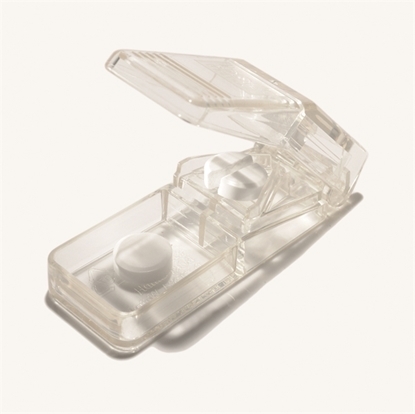 Easily and safely splits tablets.